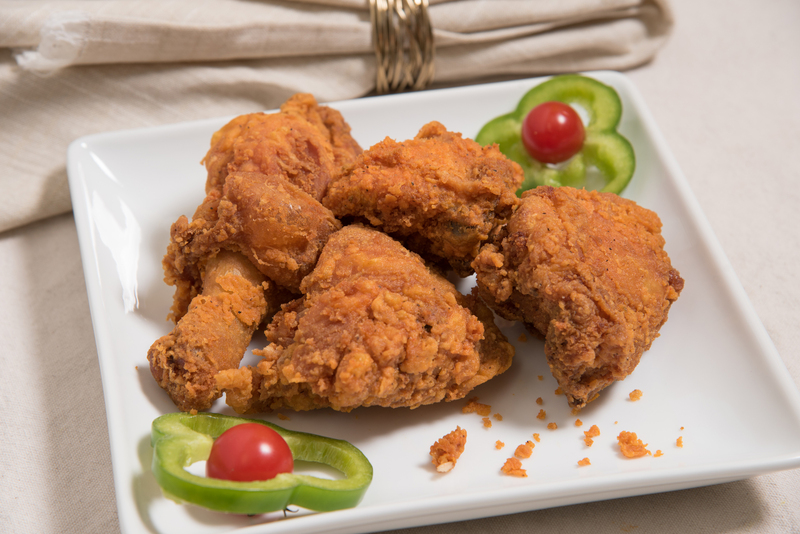 Fried Chicken Our fried chicken is marinated in our authentic homemade seasoning and deep-fried to perfection. Medium and large are served with your choice of two sides. Rice is optional. 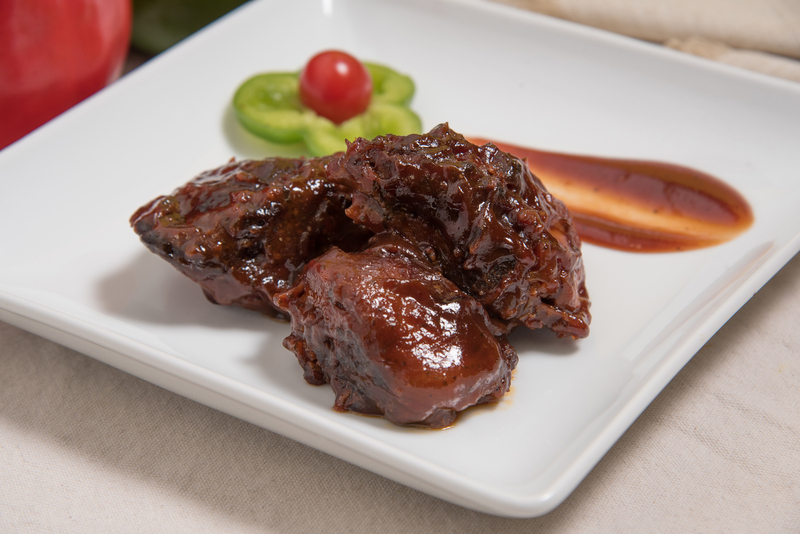 BBQ Chicken Marinated in our lip smacking sweet honey barbecue sauce, the chicken is oven baked to perfection. Medium and large are served with your choice of two sides. Rice is optional. 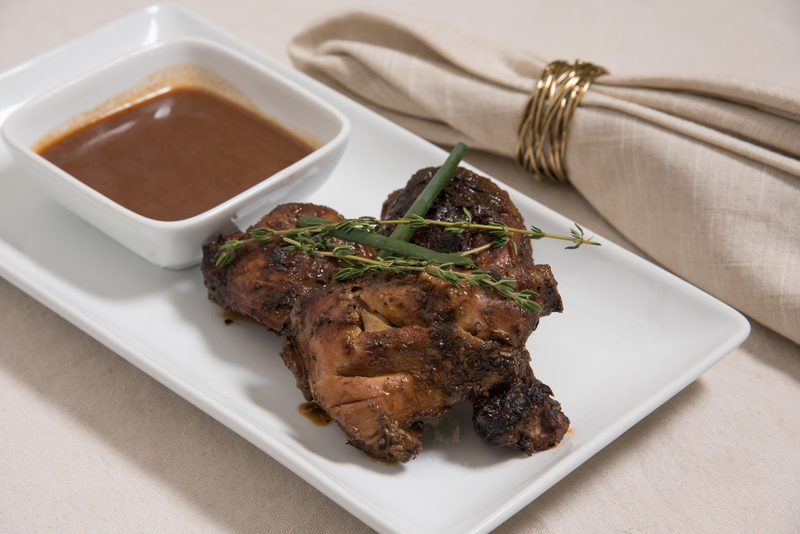 Jerk Chicken (Spicy) Our jerk chicken is marinated in our authentic homemade jerk seasoning and slow grilled and served with our spicy jerk sauce. Medium and large are served with your choice of two sides. Rice is optional. 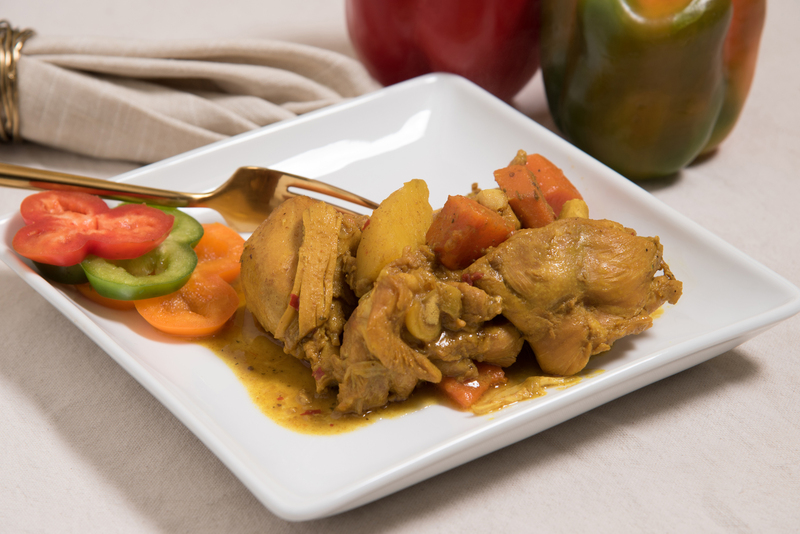 Curry Chicken Tender pieces of chicken stewed in our special blend of curry powder, simmered with potatoes in a rich, hearty and flavorful gravy, offering and island escape. Medium and large are served with your choice of two sides. Rice is optional. 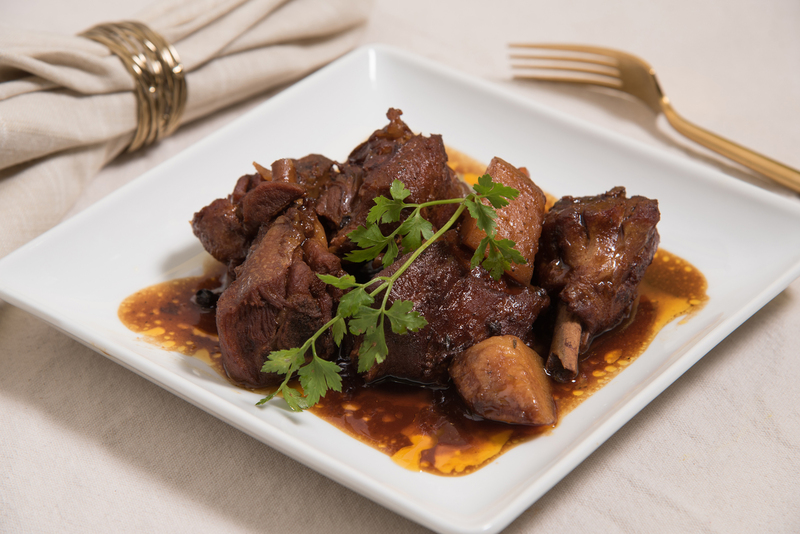 Stew Chicken Incredibly rich in flavor and a Jamaican Classic, our brown stew chicken is browned and simmered in our sweet, tangy and richly flavored gravy. Medium and large are served with your choice of two sides. Rice is optional.